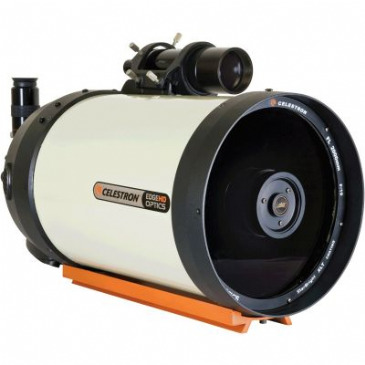 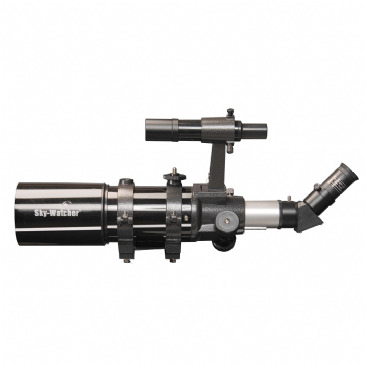 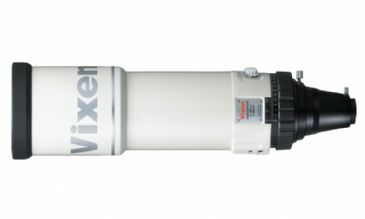 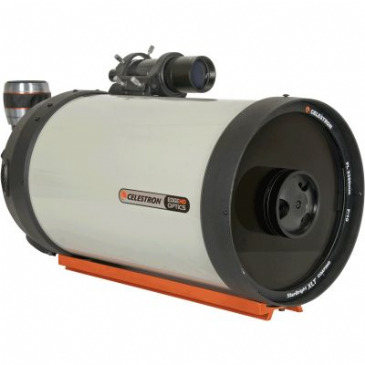 We stock a wide range of optical tube assemblies (OTA) from quality brands including Celestron and Sky-Watcher. 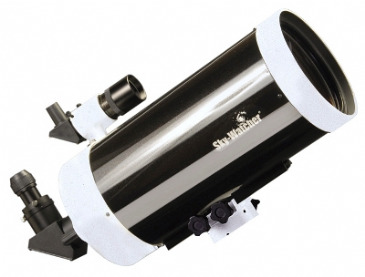 With so many choices we are always happy to give advice and help you find the best equipment for your use. 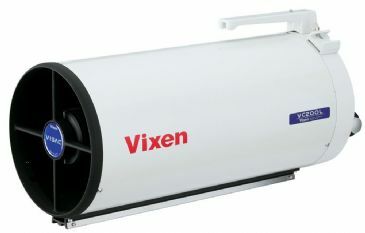 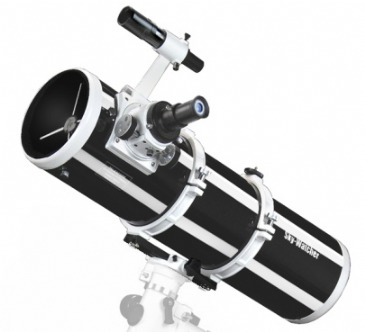 High Quality APM Telescope not to be confused with cheaper alternatives! 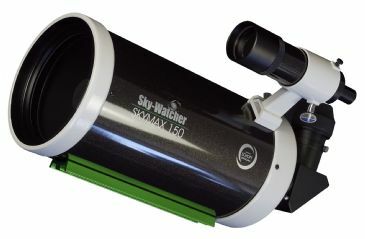 Received a high 4 1/2 Star rating from BBC Sky at Night Magazine. 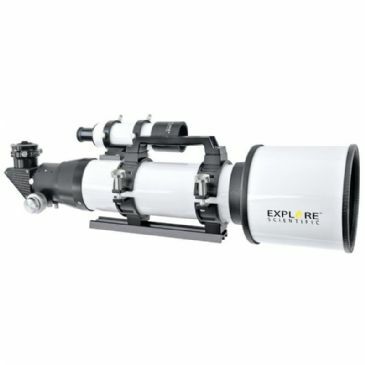 The Explore Scientific ED APO 127mm f/7.5 Carbon fibre V2 is a significant 3kg lighter than a conventional aluminium-tubed ES 127 triplet. 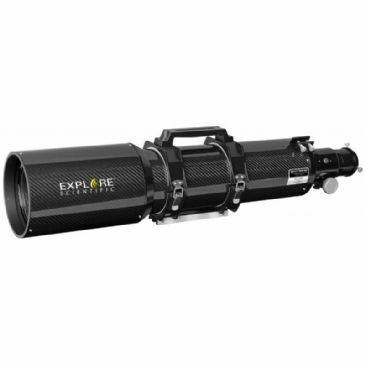 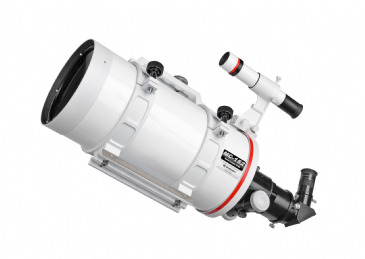 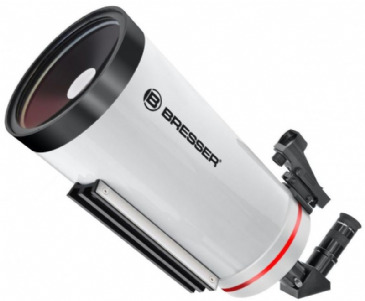 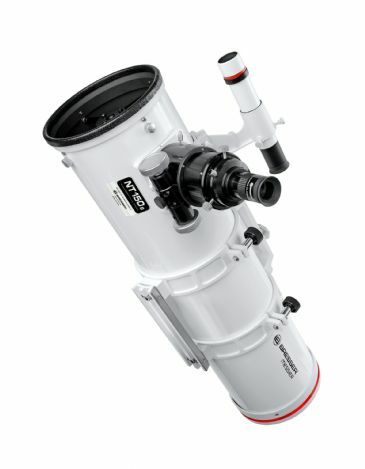 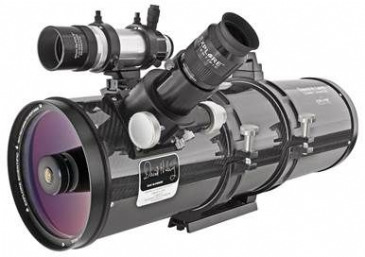 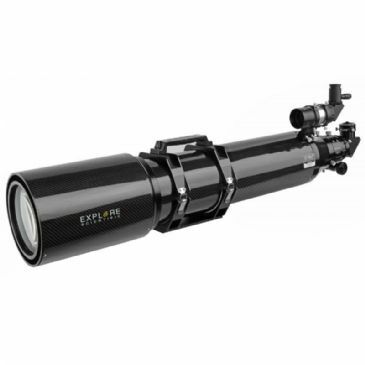 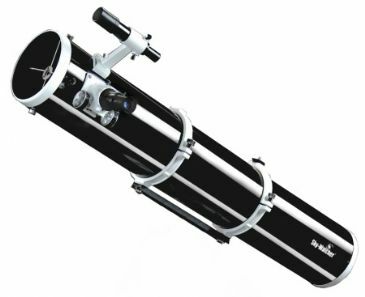 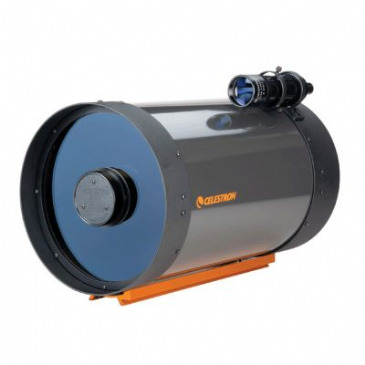 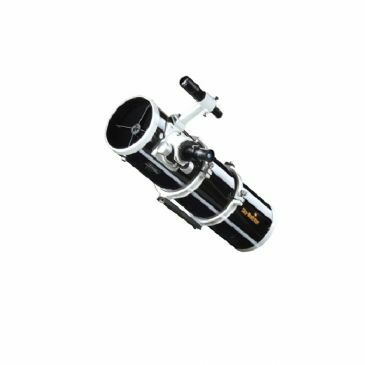 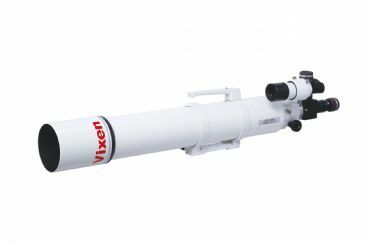 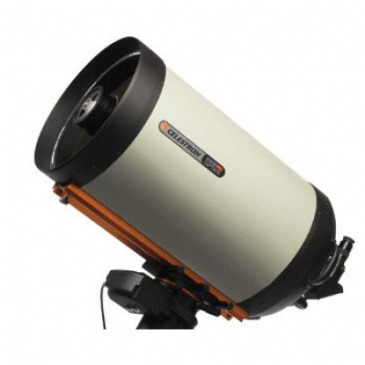 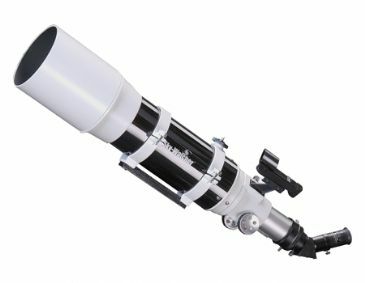 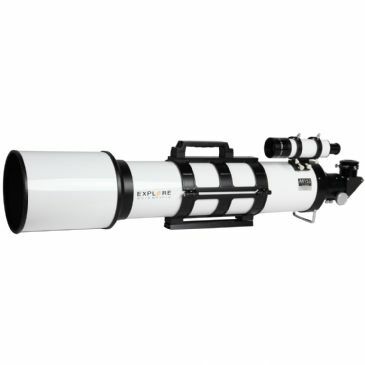 The Explore Scientific ED APO 152mm Carbon fibre telescope is a superb, lightweight 6-inch / 152mm apochromatic refractor. 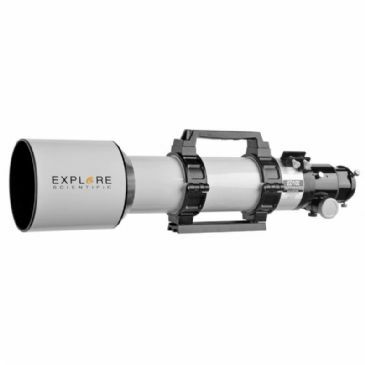 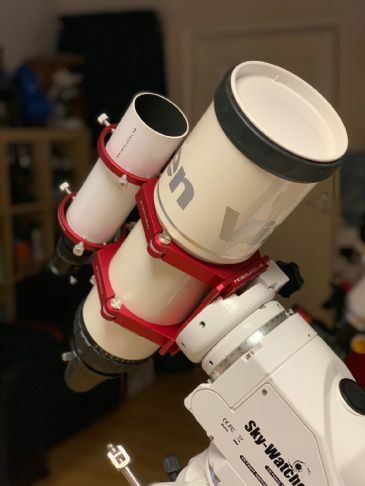 The latest iteration of Explore Scientific's popular 80mm Triplet Apo telescope. 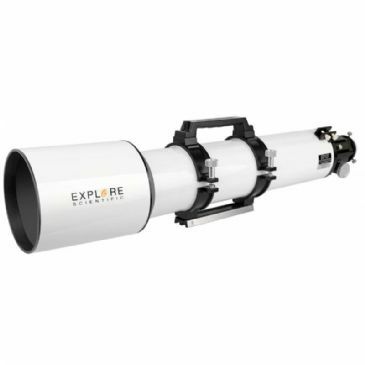 The latest iteration of Explore Scientific's popular 80mm Essential Triplet Apo telescope. 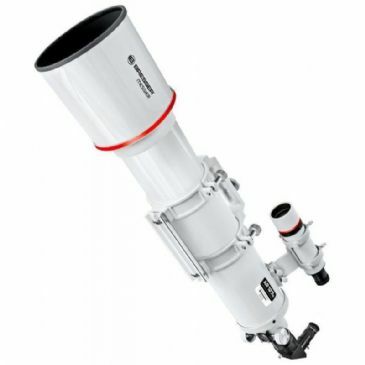 Optimised performance for prime-focus photography. 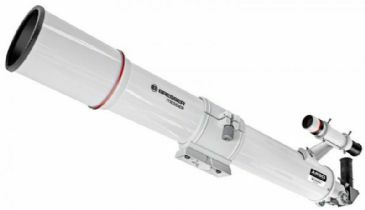 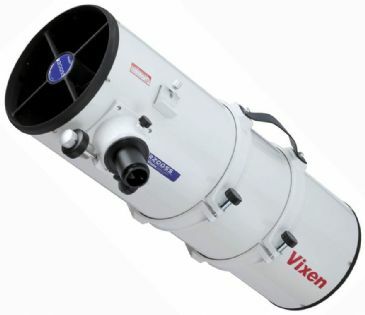 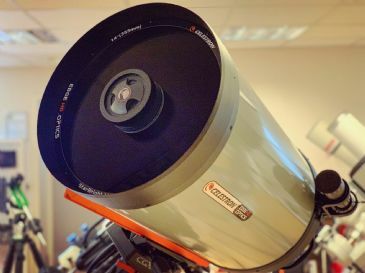 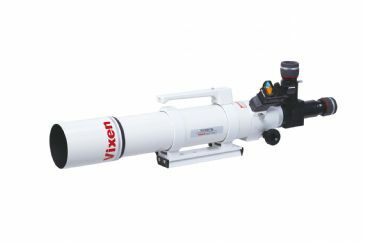 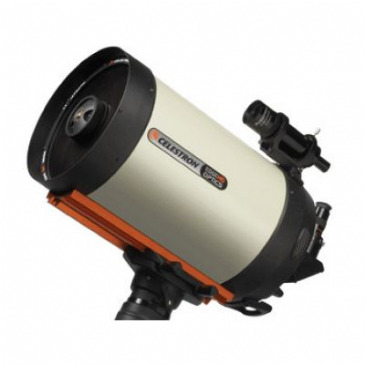 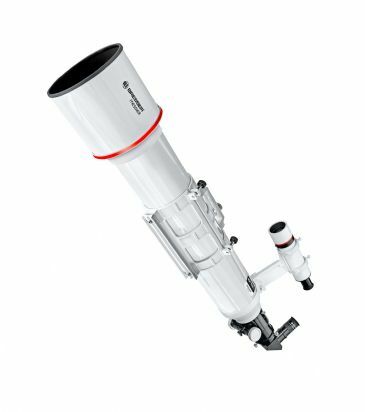 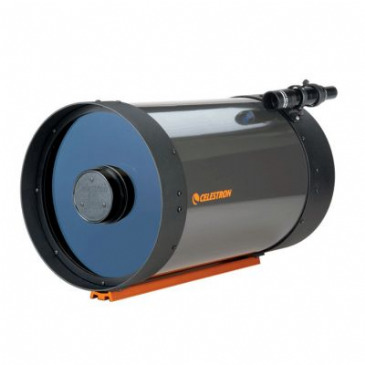 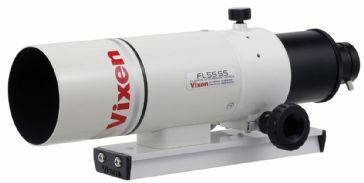 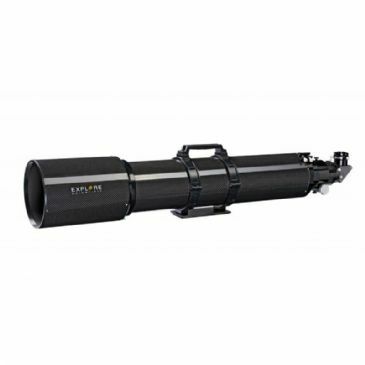 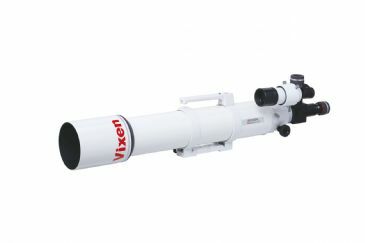 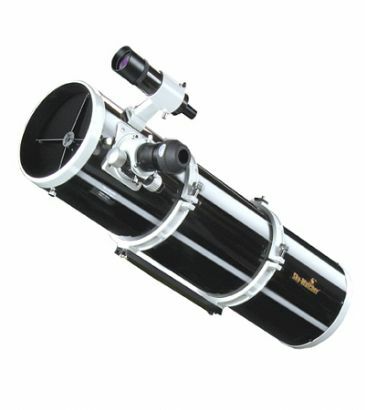 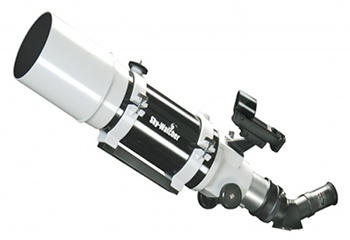 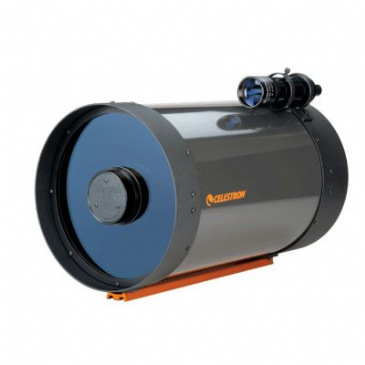 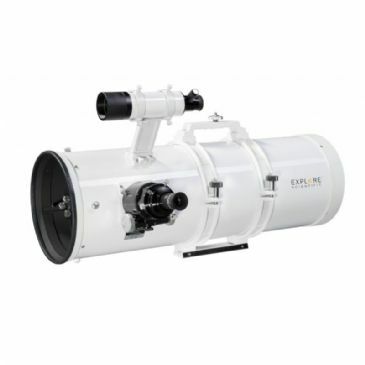 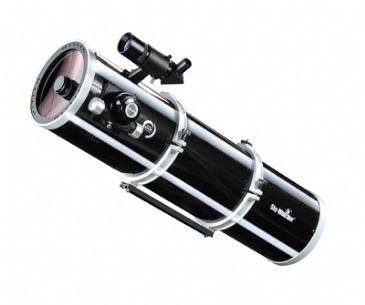 Based on the excellent R200SS f4.0 Newtonian reflector telescope, this astrograph includes a built-in Wynne-type PH Corrector to deliver pin-sharp, coma-free images across the entire field of view.